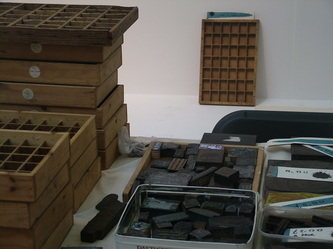 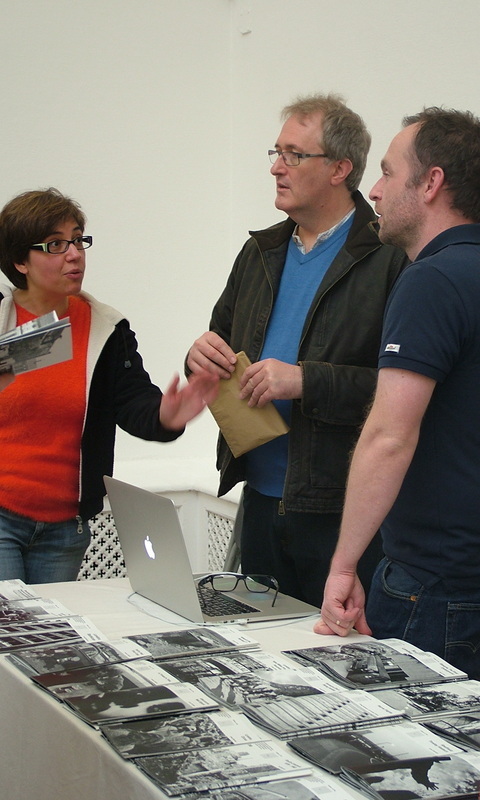 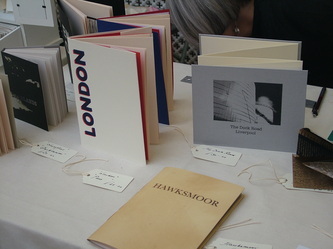 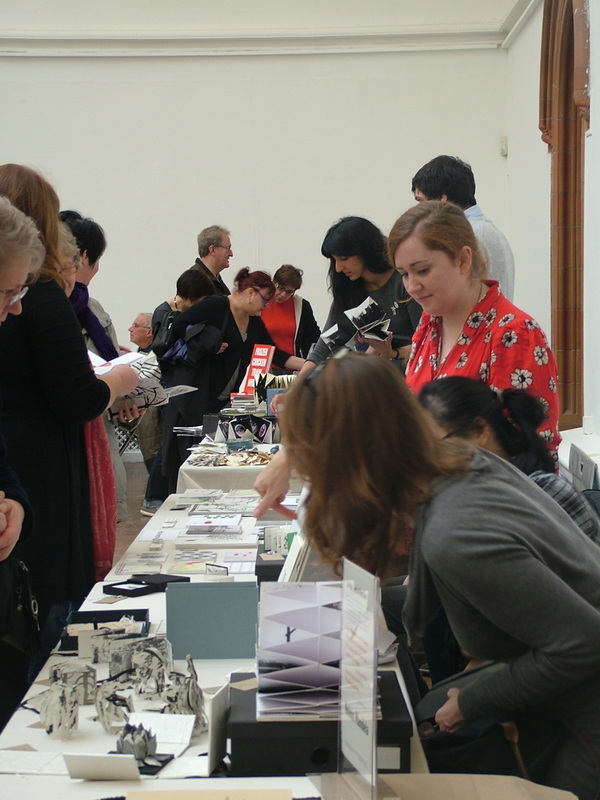 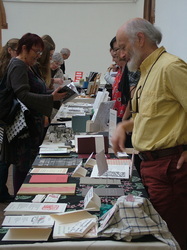 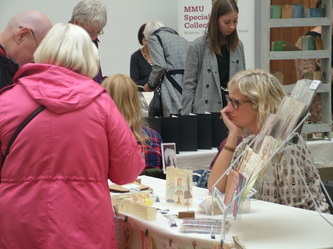 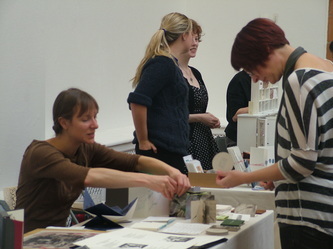 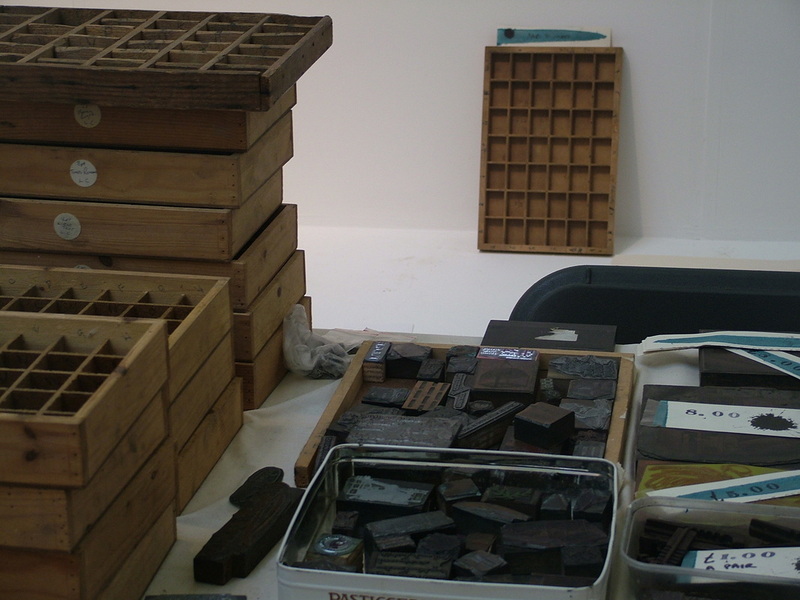 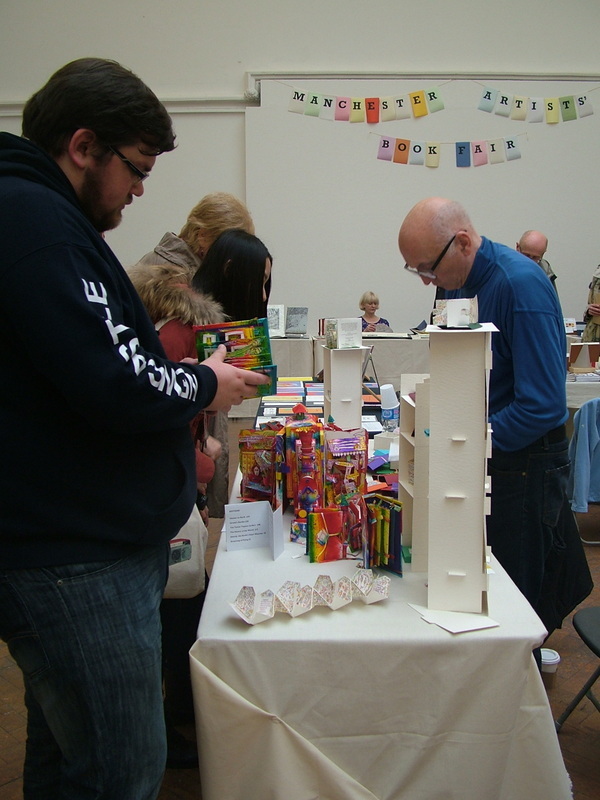 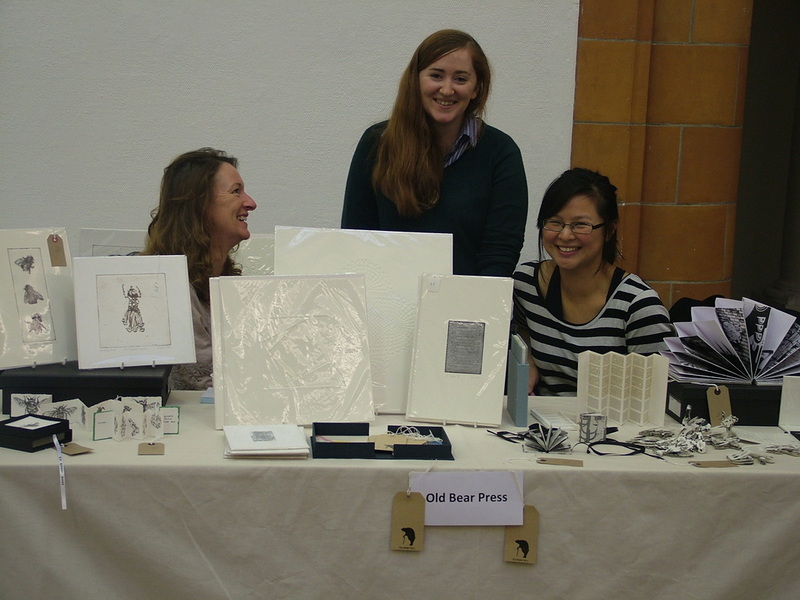 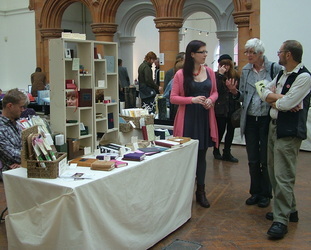 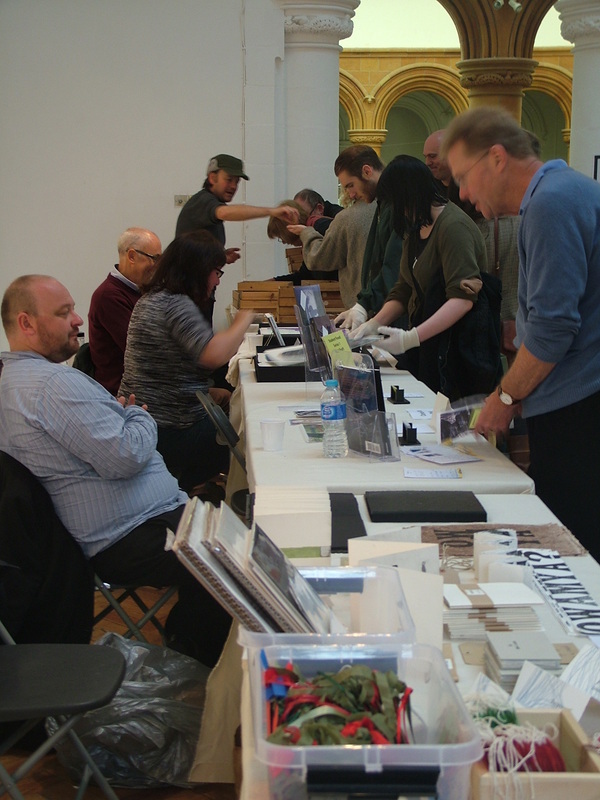 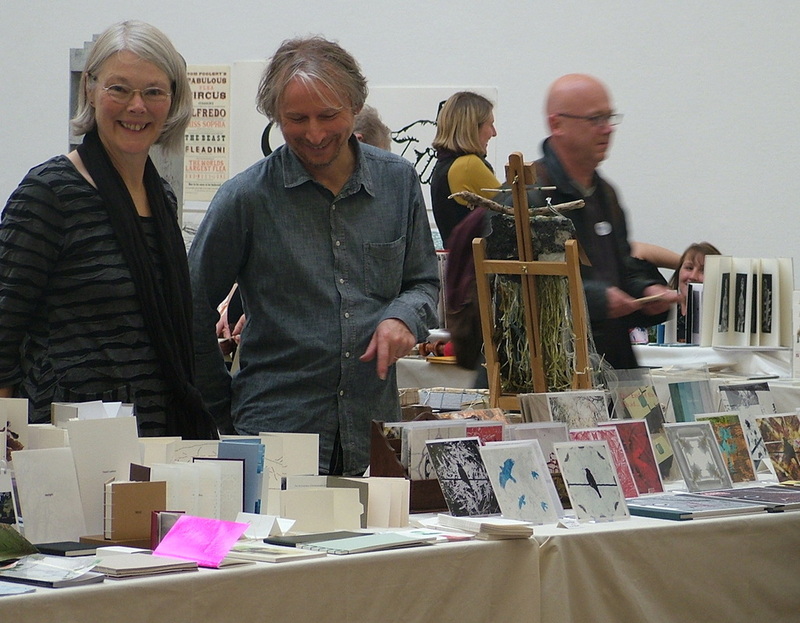 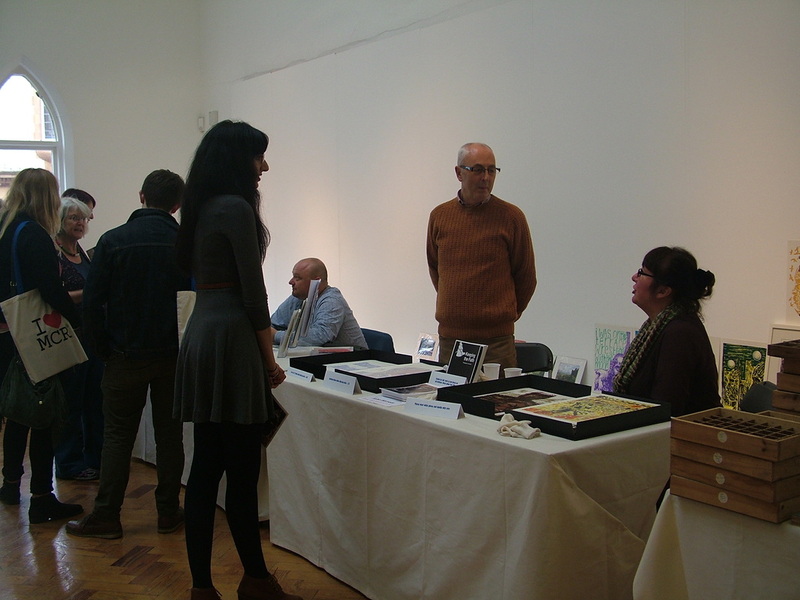 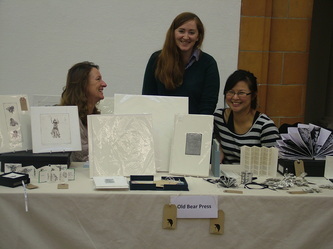 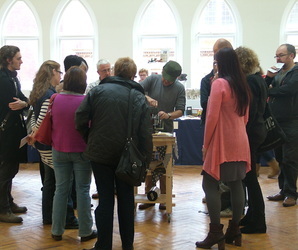 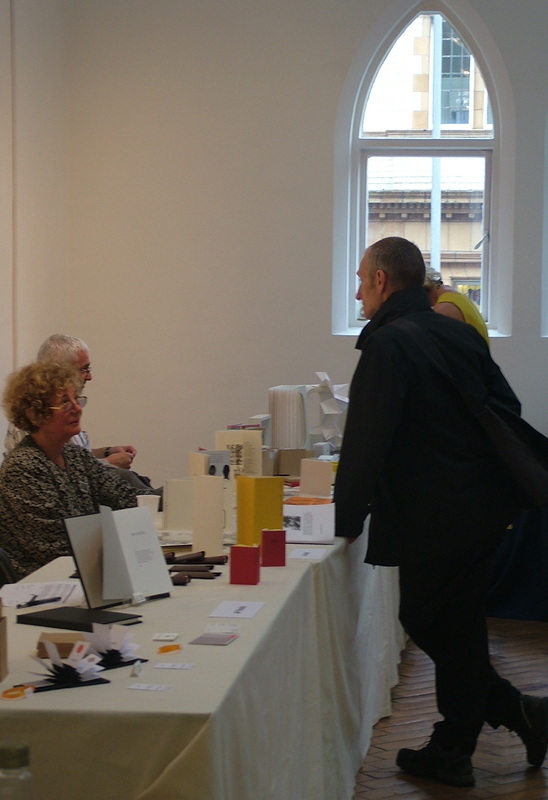 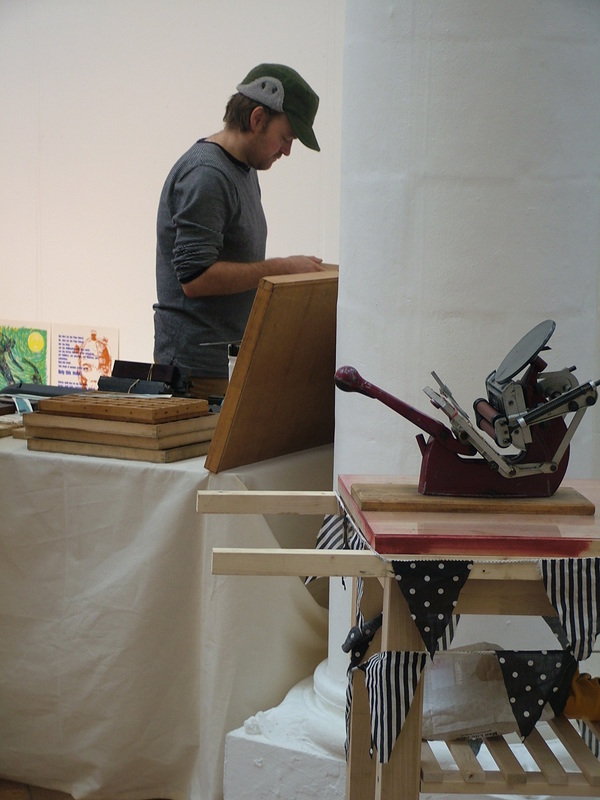 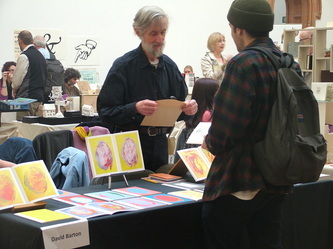 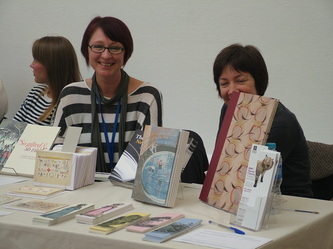 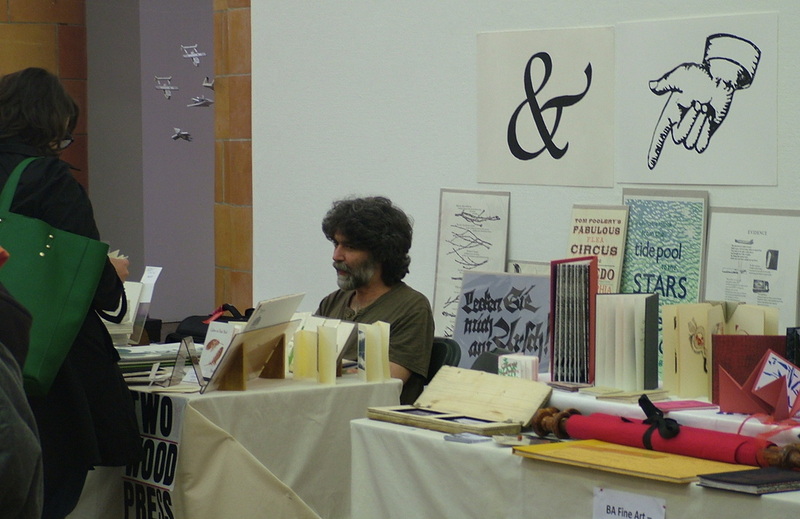 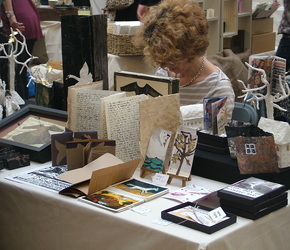 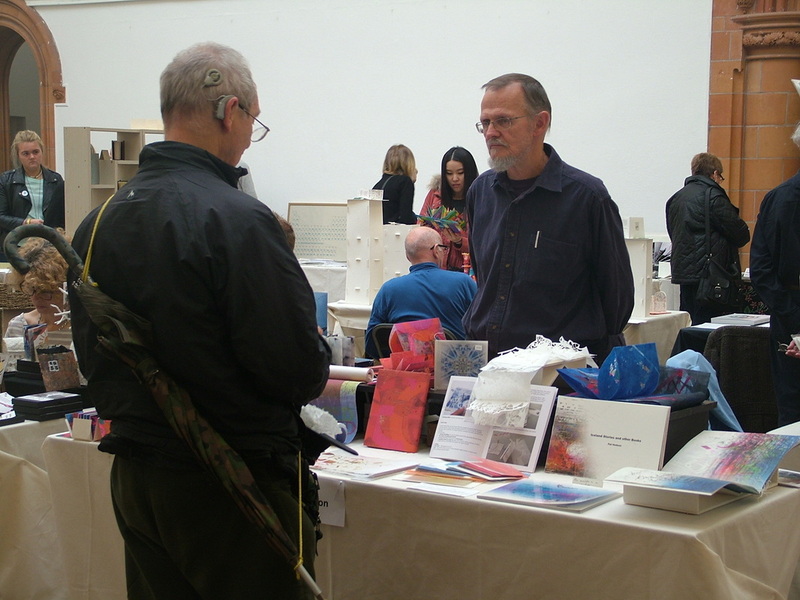 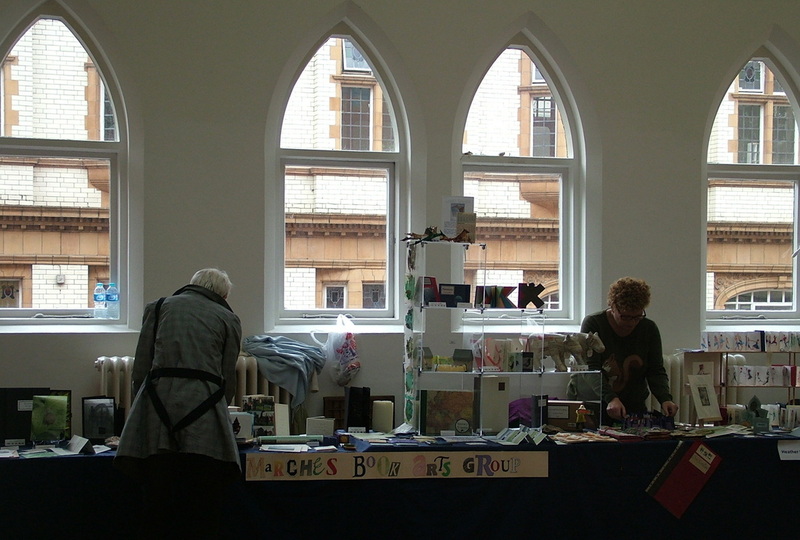 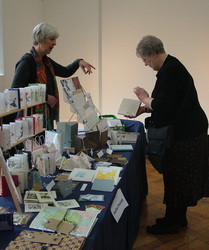 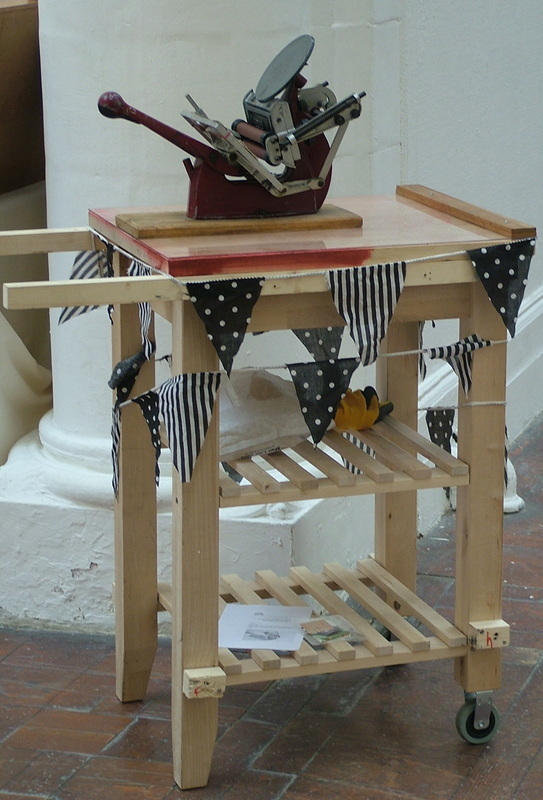 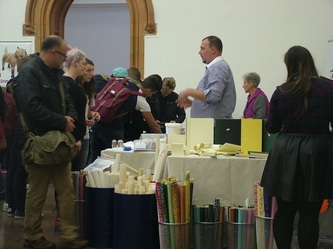 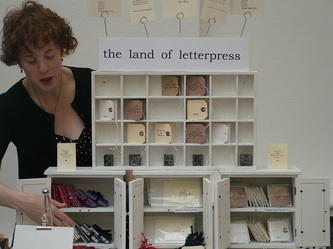 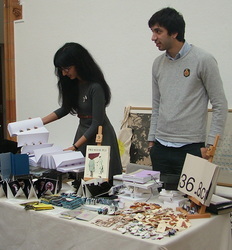 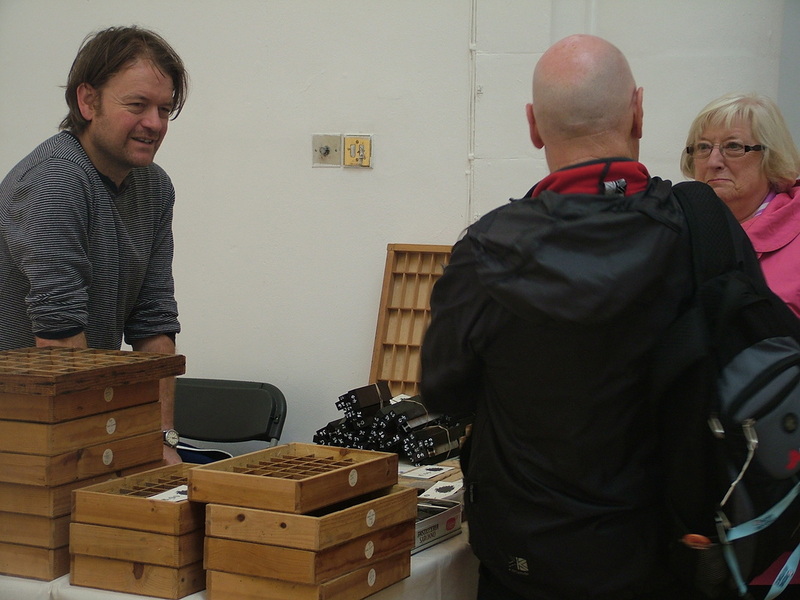 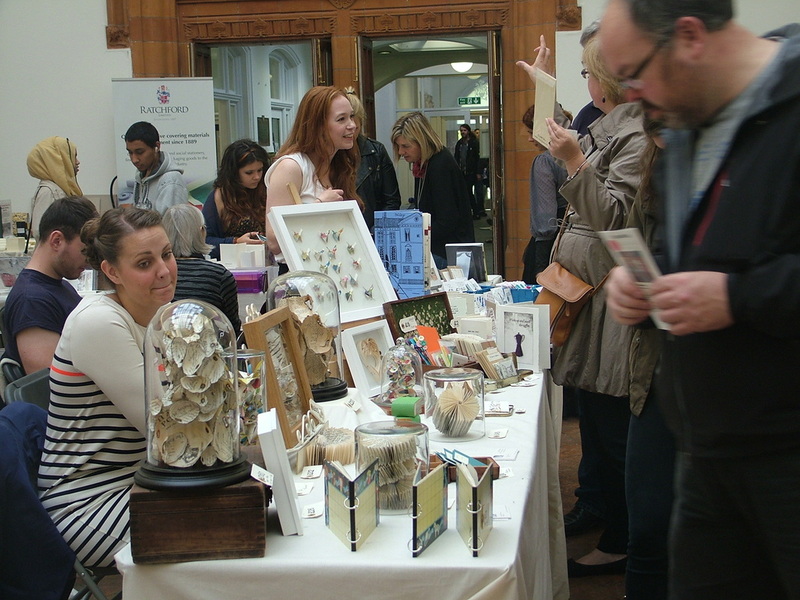 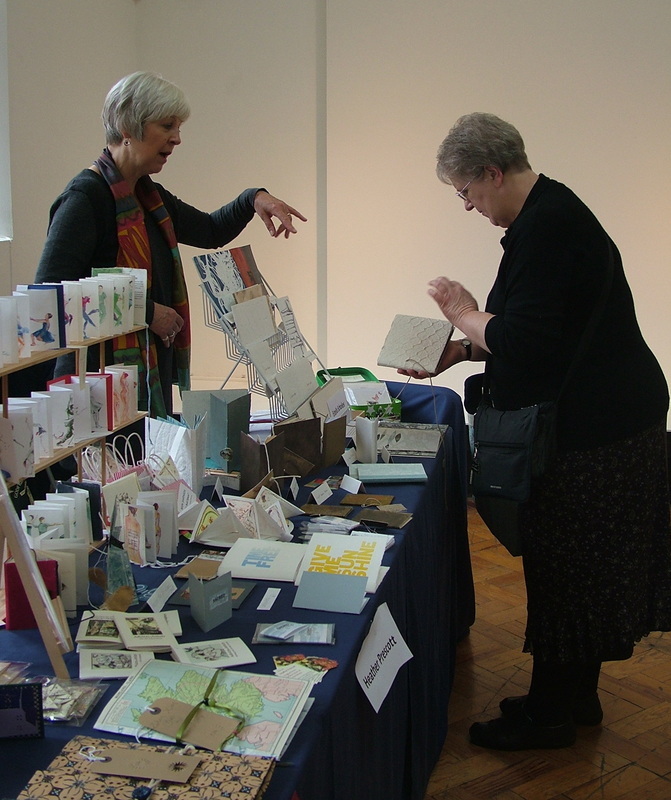 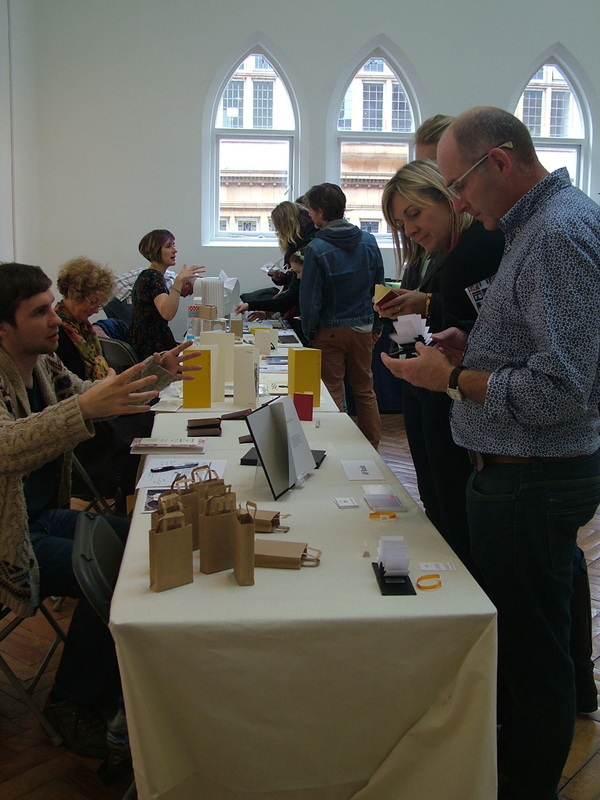 While there were fewer extra events in 2013, the fair nevertheless had letterpress demonstrations, immensely popular letterpress sales and the usual wide range of exhibitors. We were able to make use of the side gallery as well as the main room, which added a welcome feeling of spaciousness. 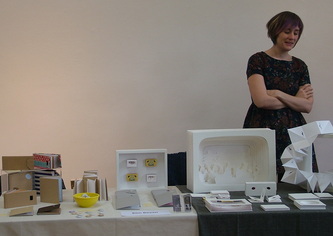 Plenty of photos below - hover over the image to identify (in most cases) which exhibitors are in the picture.